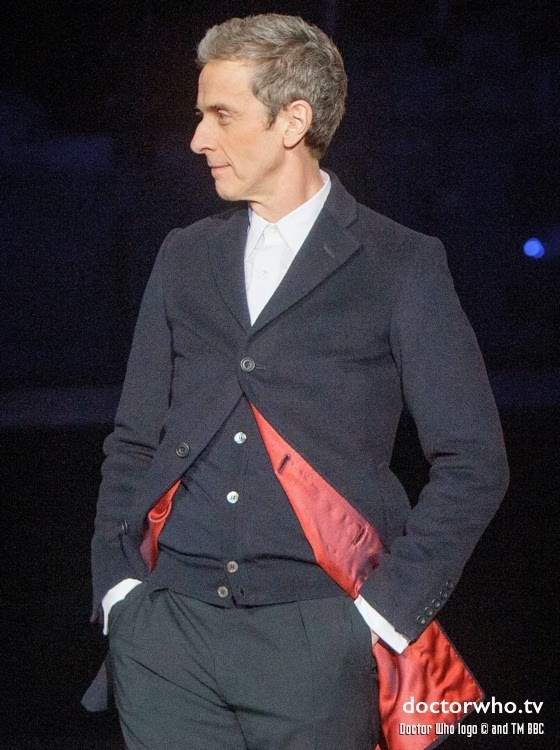 During BBC Worldwide's annual Showcase event in Liverpool, audiences were blown away when new Doctor, Peter Capaldi, made an appearance. In his recently revealed Doctor garb, Capaldi stepped out of the TARDIS to chat with television host, Graham Norton. 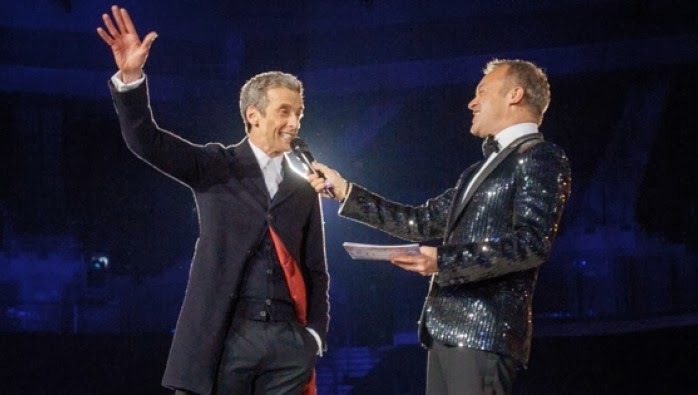 Capaldi later stated "As a lifetime follower of the show, I'm delighted to see its global success. And I'm looking forward to sharing with the world the very exciting journey the new series is taking us on." This surprise appearance follows the news of Samuel Anderson joining the cast for Capaldi's upcoming season of "Doctor Who." This annual Showcase spans 4 days, bringing together international broadcasters to show them new programming that is available for international sale. At this time, the new season of "Doctor Who" isn't set to return until fall of 2014. While you wait, make sure to keep checking back at Paranormal Pop Culture for the latest updates!